How good do you think you are? Are you already on a certain kind of level that indicates that you’re better than the rest? The work that you do- are there any tests that can show that you are performing pretty well? There is always a way where you can show or demonstrate your performance whether you are good at what you do or you should consider yourself a success. 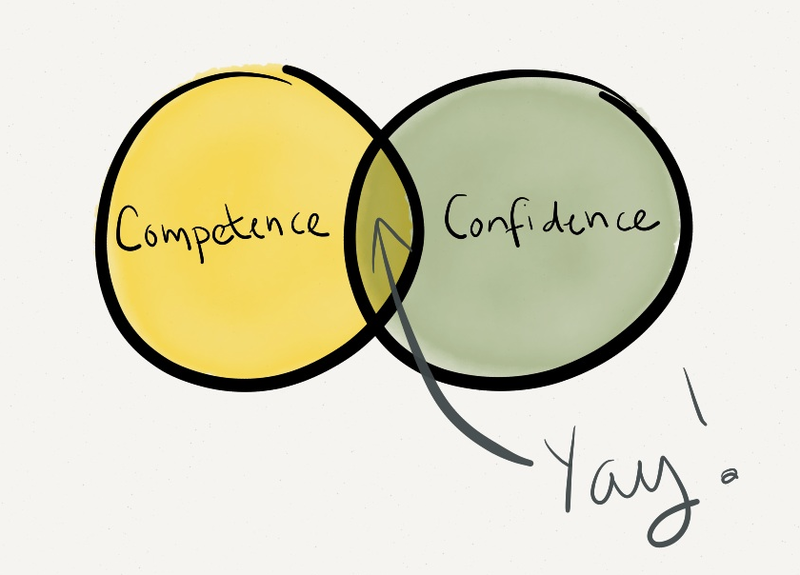 Competence + Confidence = Success. The actual truth is that the person who can’t think that they are success material will never be able to achieve or attain it even if they are shown some indicators to success. They are capable of achieving everything in the world but really can’t achieve anything because they don’t believe in themselves and they haven’t seen a power in their inner self. Why they will never attain success? It’s because their perception and opinion will not change even if they are shown a way to success. Don’t wait for your next performance evaluation to improve your judgment about yourself because feelings do not depend on facts. DO IT NOW!